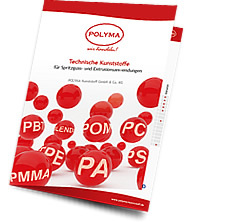 Polyma Kunststoff – …. wir handeln! You are requiring engineering plastics for injection moulding / extrusion? 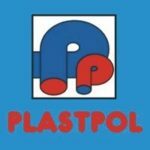 Since 1986 we have been specialised dealers in engineering plastics. 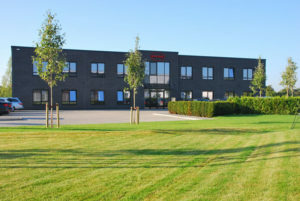 Due to our worldwide contacts we are in a position to offer you materials at a most competitive price. Please consider the advantages of having us as a partner, as we always have a large amount of various engineering plastic products in stock. Safety first! Independent Surveyors have tested our company and we have achieved the certification according to DIN EN ISO 9001:2015.